Birds Nests Jewelry is so much fun to make! 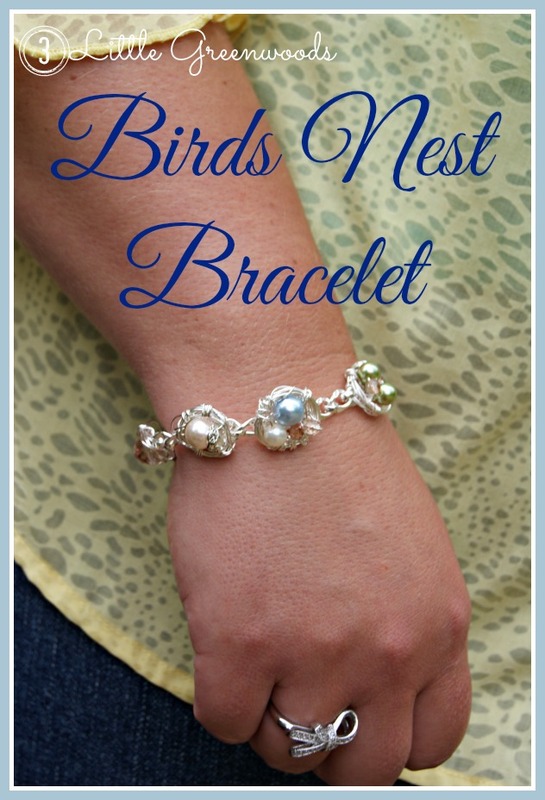 Make a few to create a Birds Nest Bracelet and you have the perfect handmade gift for Mother’s Day! 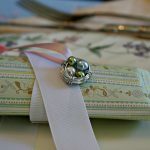 Creating a handmade gift for Mother’s Day is so much more meaningful than grabbing a gift from the discount store shelf. 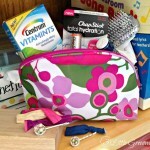 But it has to be super simple and the supplies should not cost a small fortune! Here’s a tutorial for how I made DIY bracelets for myself and favorite ladies. This post contains affiliate links for your shopping convenience. Click here to read my complete disclosure policy. Begin your first birds nest by cutting 2.5 – 3 feet of wire using wire cutters. 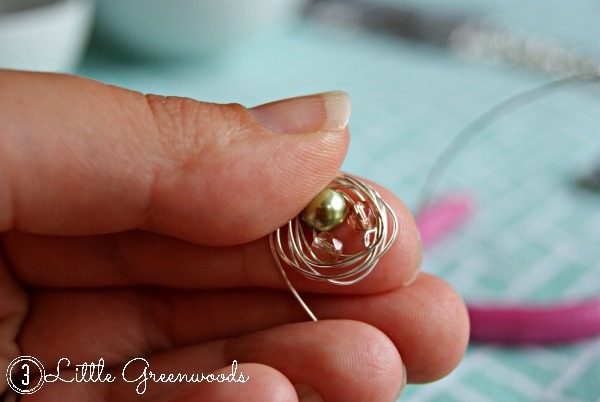 Add a bead to the wire then secure it by giving the end a small bend. Needle nose pliers work great to create a tight bend at the tip of the wire. 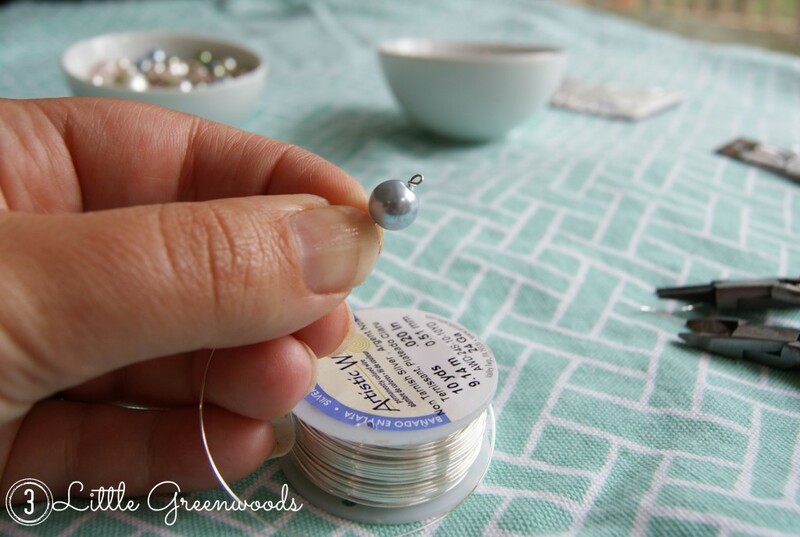 How many beads you add depends on the style you are going for or how long you want your birds nest to be. The more beads = the larger the nest. Next pinch the beads between your fingers and wrap the wire around the beads. Make sure not to wrap all of the wire around the beads. 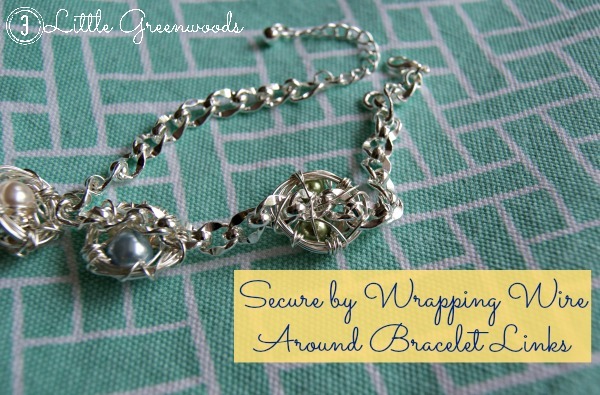 You will need at least 12 – 18 inches to wrap the outside of the “nest” together and attached the nest to the bracelet. 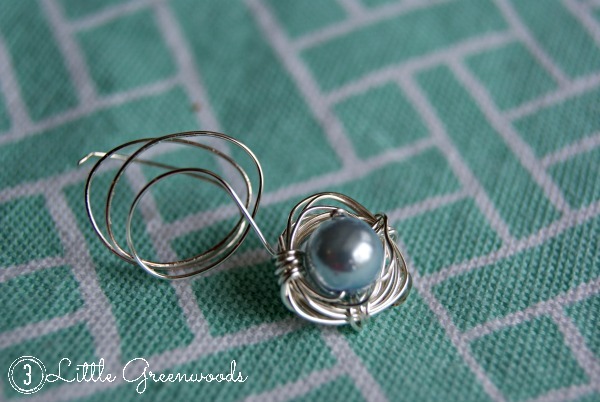 After you have circled the beads to create the outside of the nest, you will need to wrap the outside together. The needle nose plier helps to pull the wires tight. I like to wrap the edges in at least three different spaces. The original plan was to attach the nests with jump rings. But I could never get them attached tightly enough. They moved around too much and easily pulled off. That’s when I decided to make my strand of wire extra long. The extra wire was used to attach the nest to the links of the bracelet. This part was a but tricky but after a few false starts I finally got the nests attached the way I wanted them. 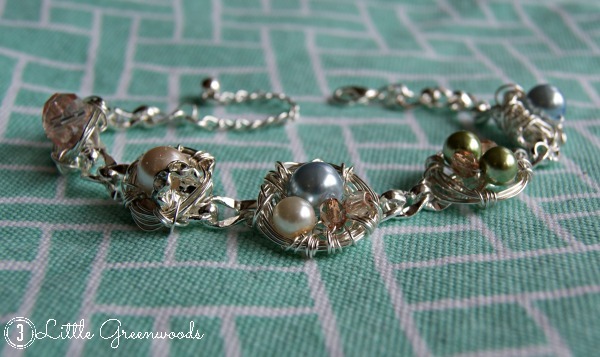 Five little nests perfectly fill the length of the bracelet. You will find your own style as you create the birds nest. Your’s may not look like mine but that is perfectly fine. You are the designer! It is easy to add more wire if you run out. 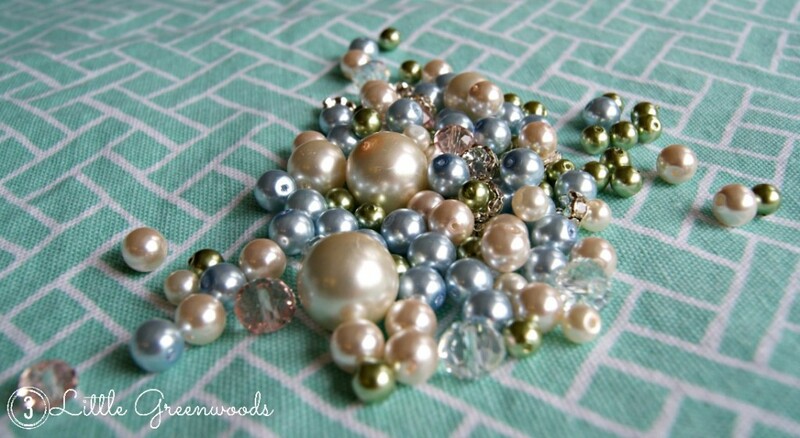 Add as many beads as you would like. Don’t forget ~ these make fabulous necklaces too! Several lucky ladies will be receiving these for Mother’s Day this year! 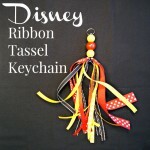 If I get busy, I might even make bracelets for the children’s teachers! These little birds nest bracelets are so cute! Great little gift! Have a great day, Ashley. 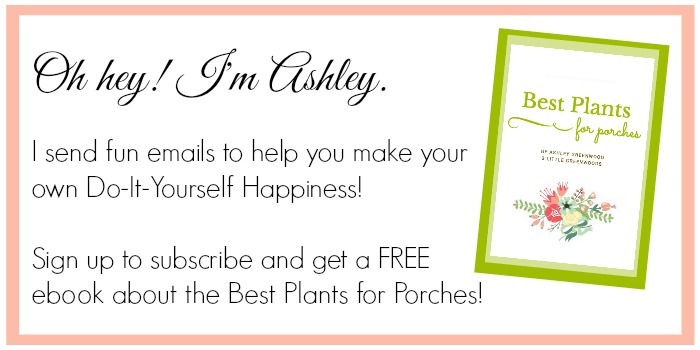 I am so excited that you like my Mother’s Day project! Take care! Thanks so much Suzanne! Making jewelry is really fun! I love the bracelet idea! I made the necklace version last mother’s day, but I am more of a bracelet person so I might have to give this a try! Hey Lisa! Aren’t these the most fun to make? I love creating pretty pieces to wear and give away. Hi, Ashley! What a beautiful creation! I have seen these nests as necklaces, but never a row of them as a bracelet – I think it’s geeeeenius! Thanks so much, Michelle! 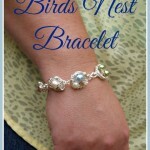 I wore the Birds Nest Bracelet today to a baby shower and received several compliments! I can’t wait to make more for my favorite people! This is SUPER cute! I absolutely love bird’s nest jewelry! Thanks for the tutorial! That is so pretty! It’s a perfect gift for Mother’s Day! So excited that you love my birds nest bracelet! Hey Ginnie! Thanks so much for the sweet compliment! Oh so lovely!! These are simply beautiful! Like the other lady I haven’t seen these as a bracelet before and it’s a brilliant idea! Thanks so much! It was so fun to create! This is such a cute and unique idea! I’ll have to try one of these to work on my wire skills. Possibly a stupid question, but what was the second bracelet used for ?? I bought two pre-made bracelets because I plan on making another one for my aunt. 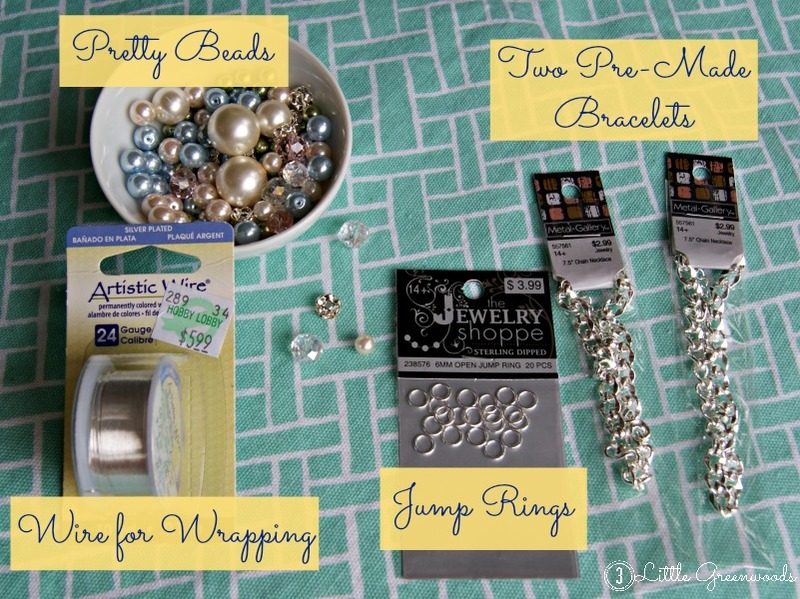 You would only need one bracelet per project. Thanks so much for continuing to follow, read, and comment! Thanks so much! It was so much fun to make! I LOVE this!! I can’t wait to try it. Thanks for sharing the how to. I’ve pinned your instructions to my Pinterest page. Too cute!!! Thanks for sharing the tutorial! I am so excited you like my Birds Nest Bracelet! Thank you! This is very pretty! You’re so talented! I’ve never made any jewelry, but I love birds and this adorale bracelet is perfect for me!!! I’m going to give it a try! Thank you for the inspiration. Love this bracelet. I want to start making jewelry. Looks so fun. My oldest grandgirl started making earrings and she loves it. Thanks for this. Pinning away. I absolutely love this. I am featuring you when my link party opens up tonight. Your bracelet came out so nicely and do make lovely Mother’s day gifts and b’day gifts too. Thanks for sharing. What a great project! I love bracelets and making one so personalized is just fabulous. Thanks for sharing. Ashley, you did it again! This is really creative and pretty. Perfect for spring. 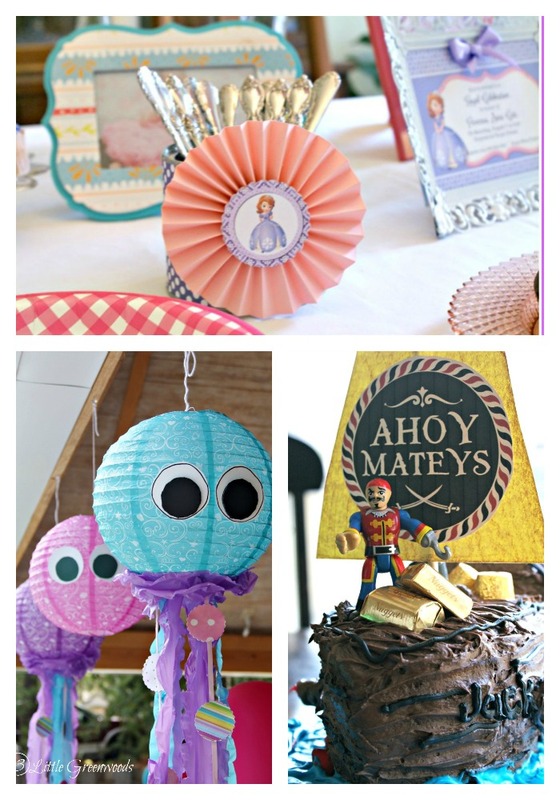 Thanks again for linking up to Be.You.Tiful Link Party! Hey Courtney! Thank you so much. I’m so excited you love my Birds Nest Bracelet! I was reading through the comments, and read where you wore one to a baby shower, and that gave me an idea. You could make them with the number of eggs to match the number of children or grandchildren. I have a friend with 13 children, and I think she would LOVE this. She is having a baby shower in two weeks, so I had better get busy!! Your friend will love receiving a Birds Nest bracelet as a gift! Good luck making one! These are soo cute! 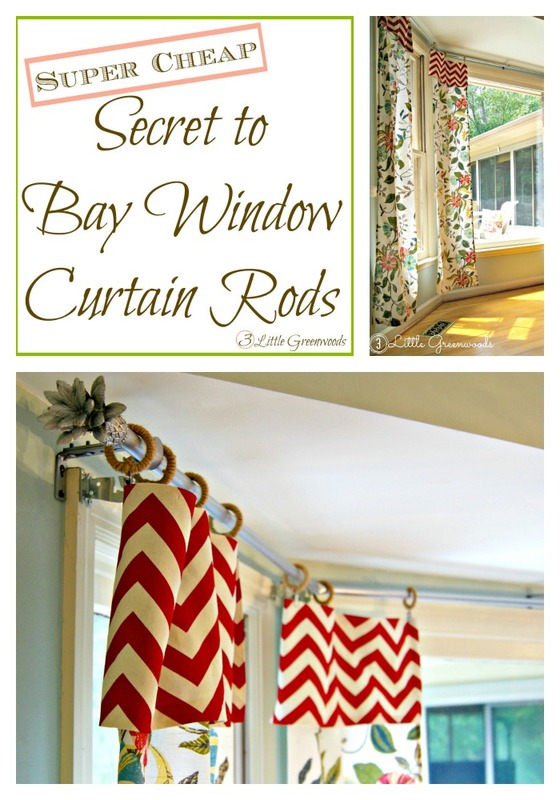 I have a neighbor who was going to make similar ones to sell, good to know they are easy to make! 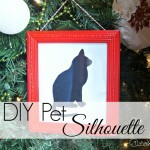 Thanks for pinning on the P3 Party Board I will be featuring you Friday on the blog! DIY jewelry is so much fun! Especially when it is simple like this birdsnest bracelet. Thank you SO much for the wonderful feature! I appreciate you!